Children whose lives are busy and full of detail often latch onto the simplest things in order to feel grounded and stabilized. 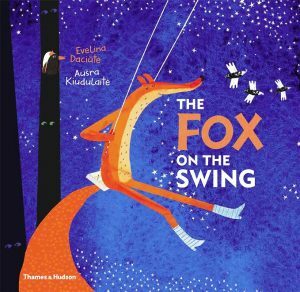 That is at least one premise of author Evelina Daciate’s new picture book, called The Fox On the Swing. In the book, a boy named Paul lives a full-to-bursting life with his little family. He and his mother and father live inside a tree at the edge of a busy park. His mother makes all sorts of “orange things,” like vases, bowls and pots. His father flies her pottery to the city via a helicopter that sits on top of their tree. In the meantime, it is Paul’s responsibility to walk to the bakery everyday and buy three loaves of bread. On his way back from the bakery, he walks through the woods to get home. Is that enough detail for you? One day as Paul walks home, he encounters an orange fox on a swing, and he and the clever creature become fast friends. The fox teaches Paul what happiness is about, and Paul gives the fox one of the rolls of bread because apparently foxes like bakery bread. Paul relives this routine so many times that its sameness and predictability are a comfort to his busy life. But then things change: first the fox tells Paul that he may not always be there when Paul walks home from the bakery. Then Paul’s father announces that the family is moving to a bigger and better home in another location. Suddenly, everything about Paul’s world feels uncertain, and Paul is not sure he can handle it. The Fox on the Swing is a great picture book for introducing the concept of change into a young child’s life. It should be noted that it is much wordier than the typical picture book designed for young children (in the USA, the norm is 500 words or less for fiction). Even so, it is clever in its own way because it proves to young children that although change is inevitable, it is not necessarily a bad thing. 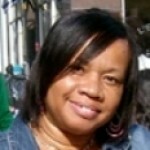 Ms. Daciate’s prose guides young children who may be overwhelmed with the details of their lives toward the soothing “sameness” and structure of the wise and friendly fox on the swing. 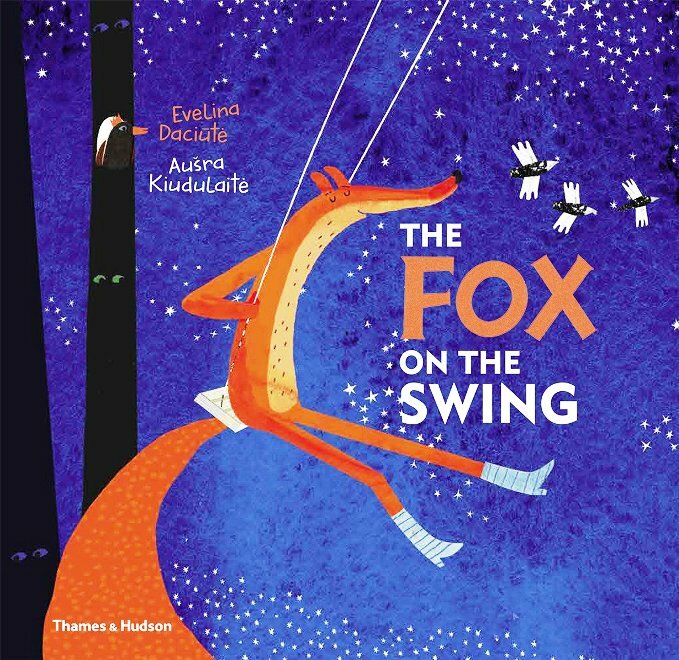 She cleverly builds tension throughout the story as Paul anticipates — with a rising amount of dread — the day the fox will be missing from the swing. This anticipation should be easily recognized by young children, who often fret over any change (i.e., first time in kindergarten; separation anxiety, etc.) that is about to happen. When the day arrives that Paul’s family finally moves to their new location, Ms. Daciate demonstrates how Paul is able to bounce back from his loss (even though he still misses the fox), and how he adjusts to his new life by finding “sameness” and anticipating change at the same time. Use this book to open a discussion about sameness, change, and the joy of imagination. Artist Ausra Kiudulaite’s illustrations are reminiscent of early elementary art projects on a lazy Friday afternoon, and can be used to inspire creativity in budding young artists. Picture Book Depot is Going to the Dogs! 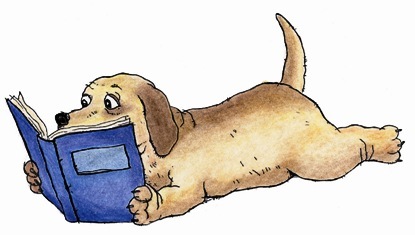 Because Everybody Loves a Good Picture Book...even dogs!"